Online stream anime episodes, Watch Naruto Shippuuden Episode 113 English Subbed online and free episodes. Anime Episode guide, Chapter Naruto Shippuuden Episode 113 English Subbed The Serpent’s Pupil The time for the Reanimation jutsu is coming and Orochimaru’s body is reaching its limit. Kabuto and Orochimaru discuss Sasuke’s growth during the Chunin Exams. After practicing his ninja techniques, Sasuke makes a sudden attack on Orochimaru, having nothing else to learn from him. Orochimaru reveals his true form, a giant white snake, and makes his attempt to take Sasuke’s body. Sasuke uses his Cursed Seal to counter it. 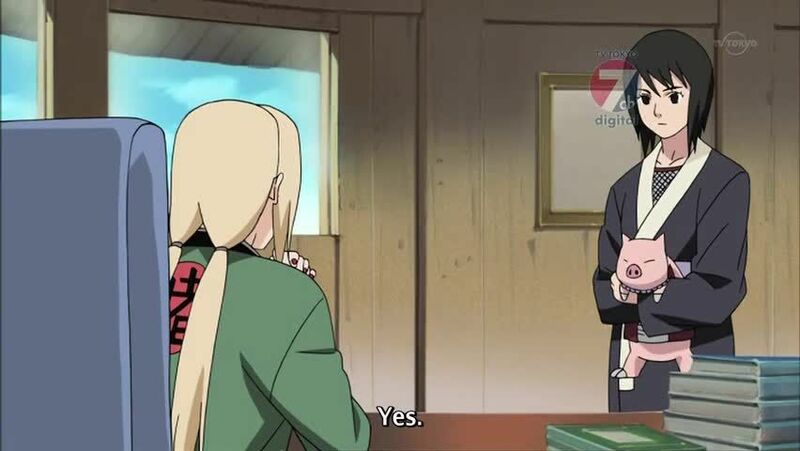 Meanwhile, Tsunade discovers the Three-Tails is taken by Akatsuki.